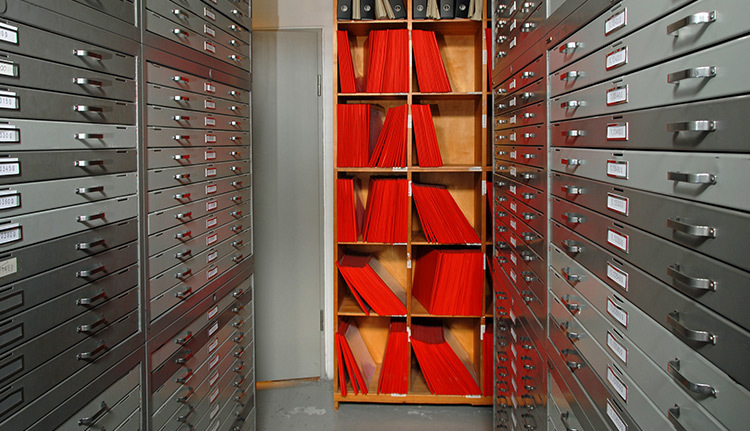 When the time arrives that these precious documents need to be relocated, it is a time when the file room move task is best left up to professionals. 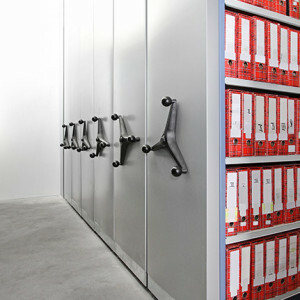 The success of a file room move is determined by the experts who plan and carry out the move. Using factory trained personnel will assure you of quick, economical and proper installation of the equipment. Dismantling existing equipment and reinstalling it, requires professional trained personnel, to avoid problems and excessive costs. Our team can handle everything from new site assessment and relocation planning to dismantling of your equipment and process lines.